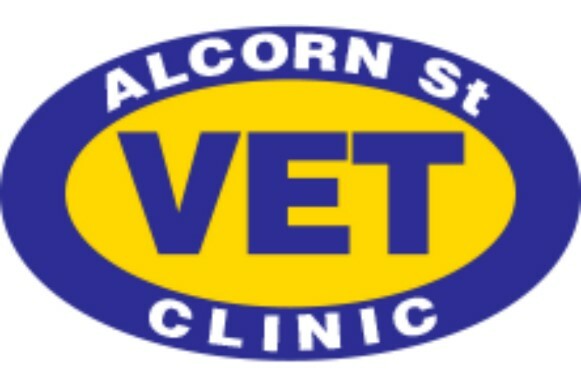 Alcorn Street Vet Clinic is a small animal vet practice, servicing Bowral and the Southern Highlands. Senior veterinarians and clinic owners, Dr Michael Callaghan and Dr Linda Corney are focused on offering up-to-date care and information when it comes to your pets’ needs. The Southern Highlands clinic practices high quality surgical, medical, diagnostic and therapeutic services. Orthopaedic services are also available. Backed by caring and passionate support staff, Alcorn Street Vet Clinic is ready to help your pet lead a happy and healthy life.